Arizona and the desert southwest offer a drier climate and lots of scenic vistas. 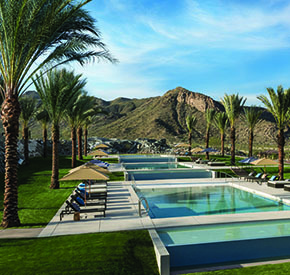 In Arizona you will find a wealth of retirement opportunities that you can visit as well as national natural treasures. Select Arizona communities to receive Discovery Travel information.